This looks like a fun knitted baby blanket pattern.. 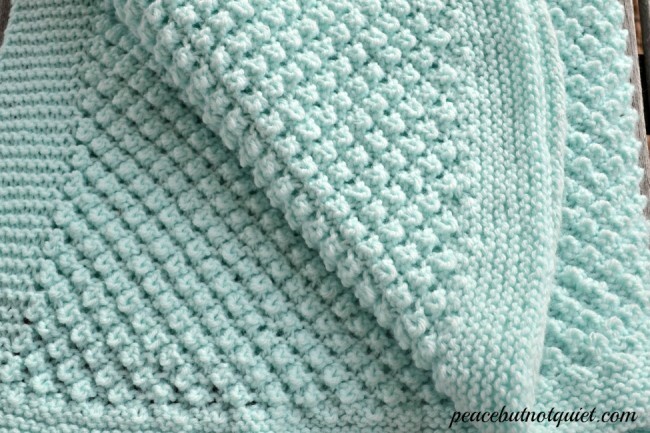 I would love to be able to knit this.. Hope you enjoy this Free Knit Pattern…. 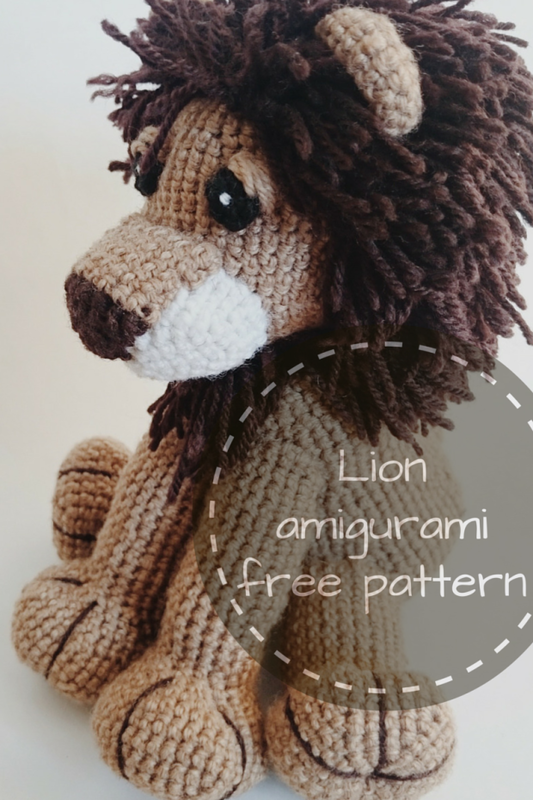 LION AMIGURAMI STUFFED TOY FOR YOUR BABY!!! Have A Baby Shower You Need A Gift For or A Special Baby You Want to Make This For Here, Is A Great Pattern!!! So, who doesn’t love a free pattern… I am on the mission to find them for you and post them on here daily. Have an idea you want to crochet but need a pattern. Let me know and I will see what I can find for you. Crocheting This Pattern Below For An Order.. I hope it turns out.. 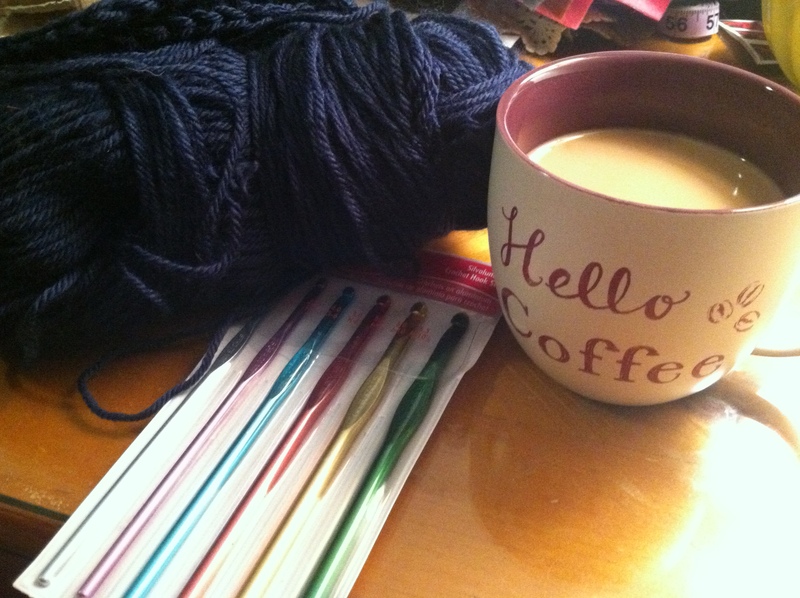 I love crocheting different crafts.. But I love using cotton yarn by Sugar N Cream . 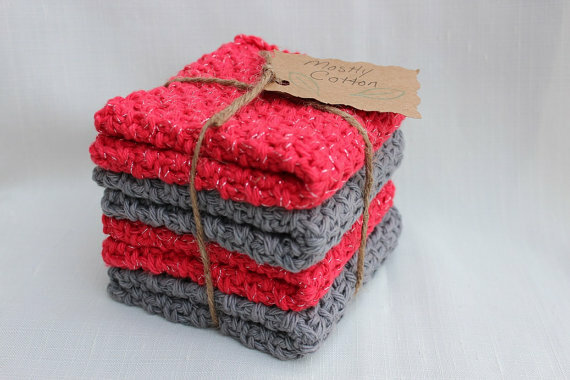 One craft I crochet a lot of and sell is Cotton Dishcloths.. They Make Wonderful Gifts All Year Long!! I love to crochet and find new patterns on pinterest and other blogs..
Tonight I’m working on a custom order Hat for a Lady.. I have a total of 3 to make. just send me a message with a link to your blog or your pattern. Here is a glimpse into some of my creations I have done and sell at Etsy.. I Should Get This Knitting Book for Beginners!! “How To Knit: A Complete Guide for Absolute Beginners’ is the perfect introduction to knitting for beginners of all ages:With bright, modern, full color illustrations, anyone can quickly learn to knit, learn a variety of new stitches and make a selection of cute and easy first knitting projects, including fabulous fingerless mittens, funky scarves, baby beanie hats, cute accessories, kids toys and lots more! * Projects include hats, scarves, mittens, baby blankets, accessories, knitted toys and more! This is the ONLY beginner’s book you’ll need to start to KNIT today! !Alison McNicol is an expert in teaching crochet, knitting and sewing, and has written a series of best-selling craft books for adults and children. Check out her Amazon Author page for more great books on: How To Knit, How To Use Your First Sewing Machine and lots more !